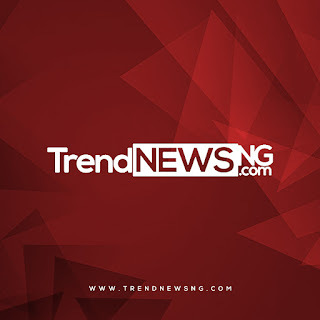 7 fruit peels that have amazing health benefits! Fruits are a storehouse of nutrients that render myriad health and beauty benefits. However like the fruit, the peel too has lots to offer. Here are some surprising health benefits of 7 fruit peels. 1. 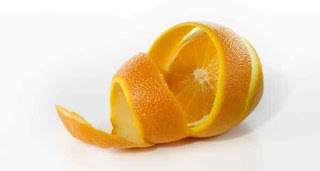 Orange peels: Orange peels are an excellent weight loss aid and act as an effective natural scrubber and bleach for the skin. They also improve oral health, relieve respiratory problems, prevent constipation and heartburn. Orange peels protect against cancer and lower your risk of heart disease. 2. 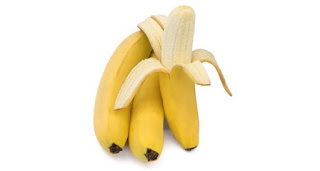 Banana peel: Do you know that rubbing the inside of a banana peel on your teeth could whiten your teeth naturally? Apart from this, placing a banana peel on burned skin helps in soothing pain. Also, rubbing banana peels onto cracked heels provides effective result within a week. 3. 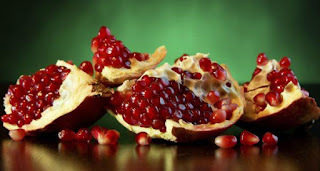 Pomegranate peel: Just like the red tangy tiny seeds of pomegranate, tough red skin of this fruit is also packed with numerous health and beauty benefits. Pomegranate peels can effectively fight acne, pimples and rashes, hair loss and prevent dandruff. Moreover, the health benefits rendered by this peel include protection against heart disease, sore throat, improving bone health, dental hygiene and gut health. 4. 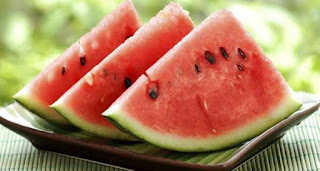 Watermelon peel: The white part of watermelon peel is packed with many nutrients good for your health. The peel (which is usually discarded) can help in weight loss. Additionally, when you rub this peel on your skin is cleanses the skin by removing dirt particles. Another health benefit of watermelon peel is that it neutralises the free radicals on your skin, thereby preventing skin damage. 5. Cucumber peel: In most cases, cucumber peels are thrown away as we consider that the juicy part is rich in antioxidants and nutrients. However these peels are high in fibre and low in calories, which in turn aid in weight loss and prevent constipation. 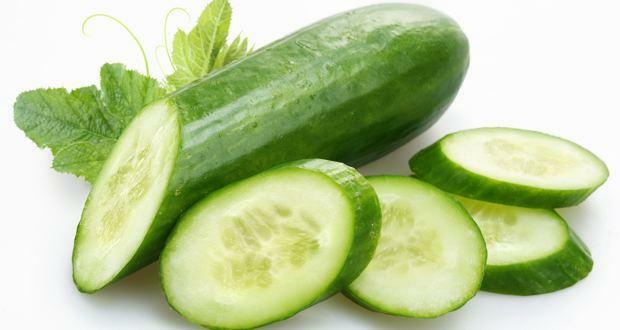 Apart from this, cucumber peel is loaded with beta-carotene, a type of vitamin A and Vitamin K, which improves bone health, prevents blood clots and improves vision. 6. 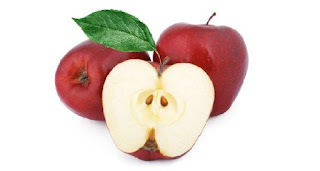 Apple peel: Although eating an apple protects you from a wide range of infections, consuming its peel has no less health benefits. The peel contains flavonoids, a chemical present in apples that can help destroy cancer cells and also boost your immune system. One of the interesting facts about apple peel is that it is rich in ursolic acid, which reduces obesity and its associated health complications due to its calorie-burning property. 7. Lemon peel: Lemon peels are packed with beauty benefits. They act as a natural moisturiser and cleanser for the skin. These peels also aid in weight loss, prevent oral problems such as scurvy and gingivitis and improve bone health. 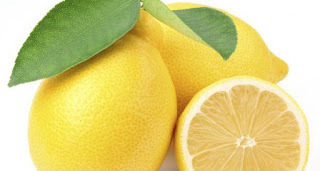 They also contain salvestrol Q40 and limonene, cancer-fighting compounds and antioxidants that eliminate toxins and relieve stress.